Rajma is all time favorite of all age groups. 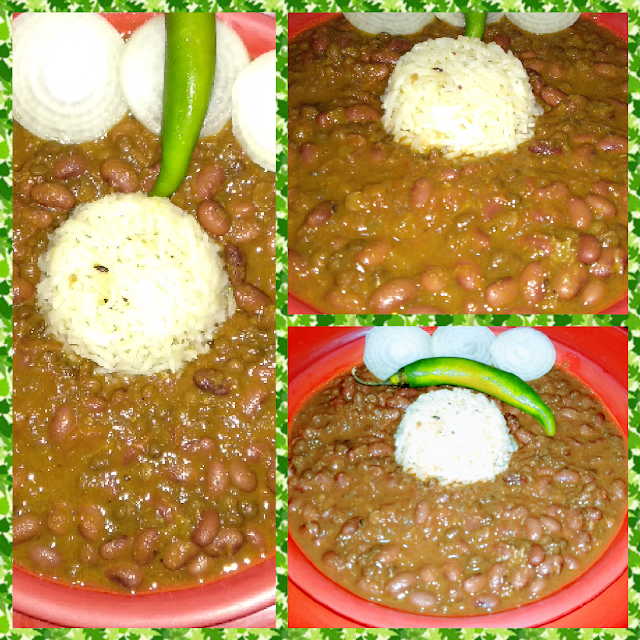 Today, sharing Rajma recipe in my style. Creamy rich texture, melting in mouth with spicy taste. 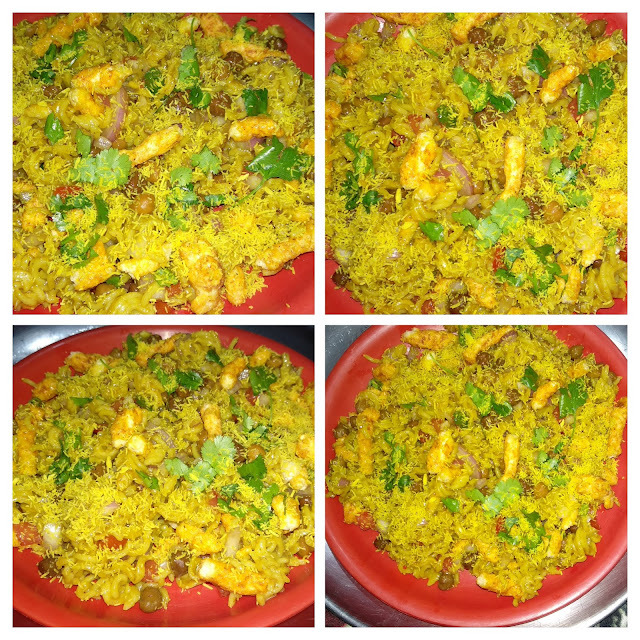 Tastes yummy with jeera rice. So let us start. Recipe : Soak kidney beans and sabut masoor overnight. In the morning, cook it in pressure cooker for 3 whistles. Peel and boil onions with tomatoes in water for 3-4 minutes. Let the cool and blend them to a smooth paste separately. Make paste of garlic, ginger and green chili in a grinder. Heat butter or ghee in a pan. Add cumin seeds, when they crackle, asafoetida and bay leaf, then garlic paste and saute for 2 minutes. Add onion paste and cook till it leaves ghee. Add all the spices and salt to taste and mix well. Add tomato puree and cook till it leaves ghee. Add cream and cook for 2-3 minutes. Finally add the cooked rajma and cook on low flame till the creamy texture and desired consistency is acquired. Mouth melting Rajma Masala is ready. Garnish with green corinader leaves and serve with jeera rice.